Girls gymnastic program provides professional gymnastic instruction for students 6 years and older. Gymnastic instruction centers on the four disciplines of Junior Olympic Gymnastics; Vault, Uneven Bars, Beam, and Floor Exercise. 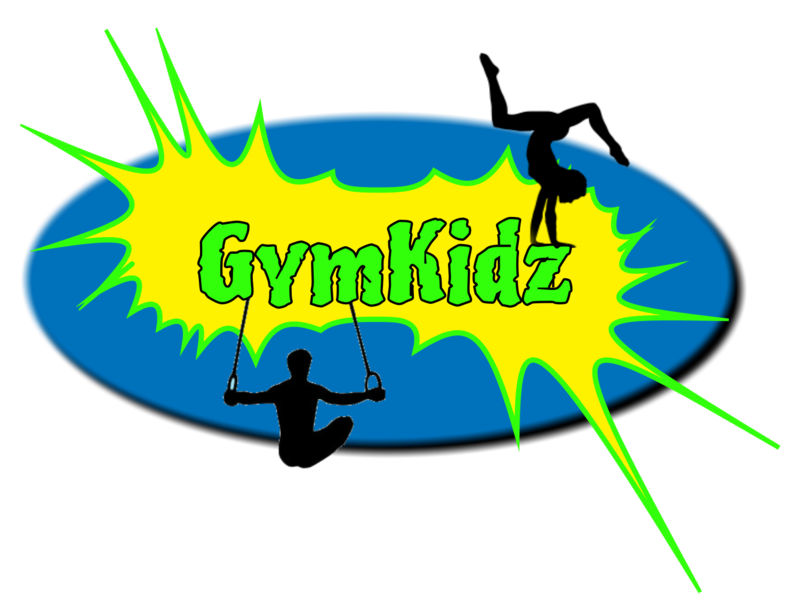 Boys gymnastic program provides professional gymnastic instruction for students 5 years and older. Gymnastic instruction centers on the six disciplines of Men’s Junior Olympic Gymnastics; Vault, High Bar, Parallel Bars, Pommel Horse, Still Rings and Floor Exercise.